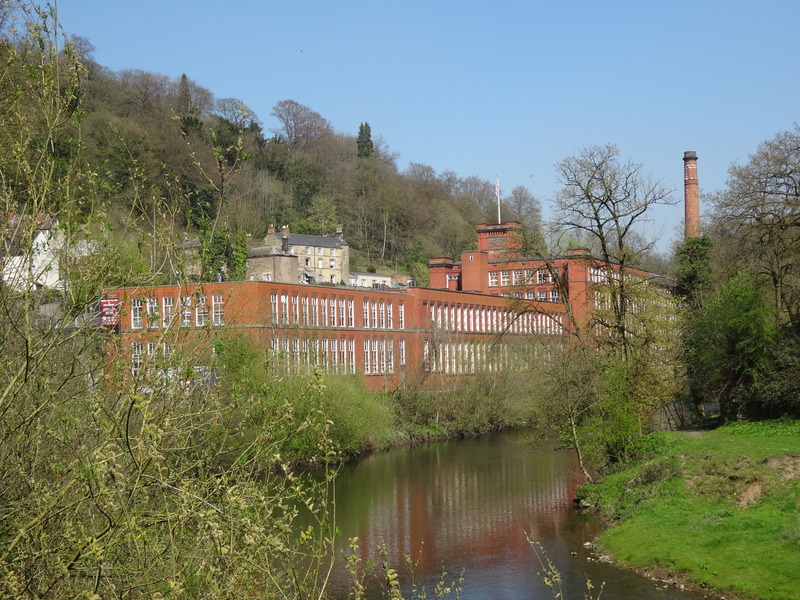 I started at Cromford Mill. 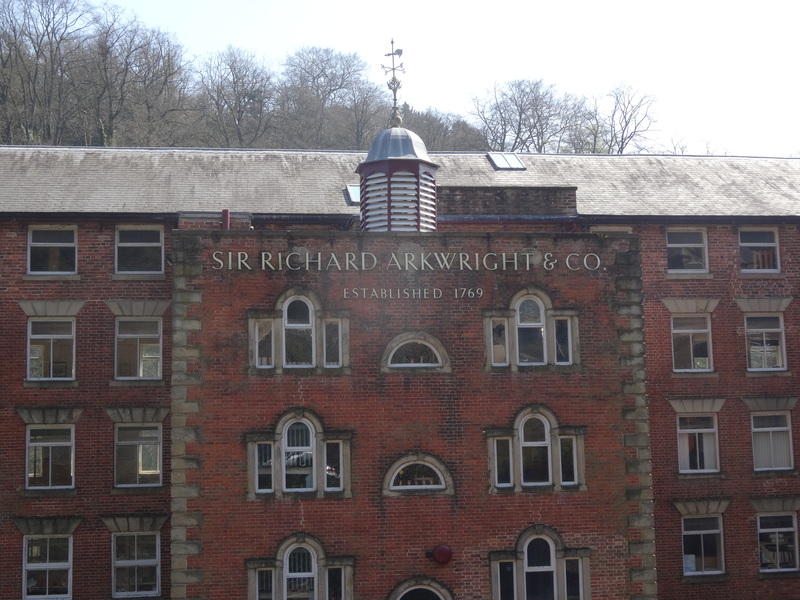 Richard Arkwright developed a new method for using water power to spin thread, and in the late 1700s built several mills in the area, creating a completely new way of working and developing the factory system. 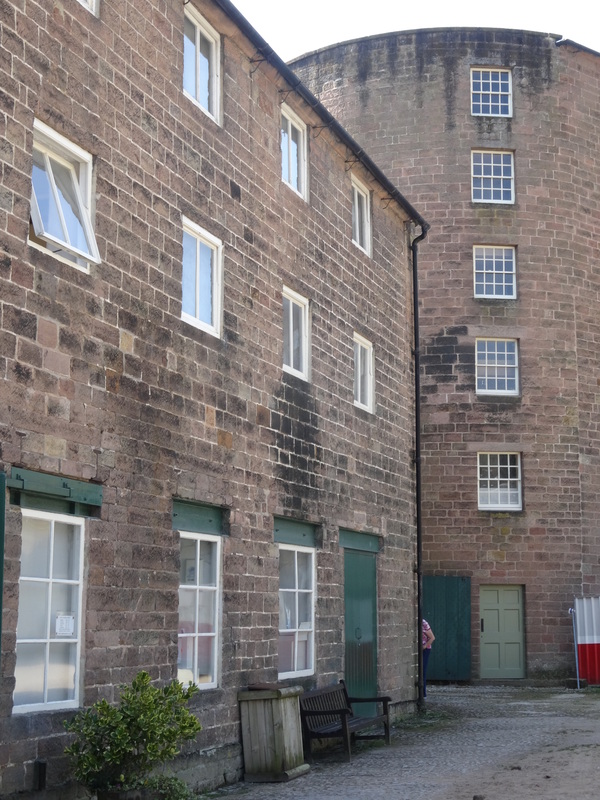 Later developments happened elsewhere, leaving behind a series of original mills, now a World Heritage Site. It’s a very peaceful place, there’s several interesting shops and a cafe, and lots of information signs to read. The mill here is still being renovated after years of being used for a variety of industries. It’s a long term project and I’m sure it’ll be fascinating to see once it’s complete. 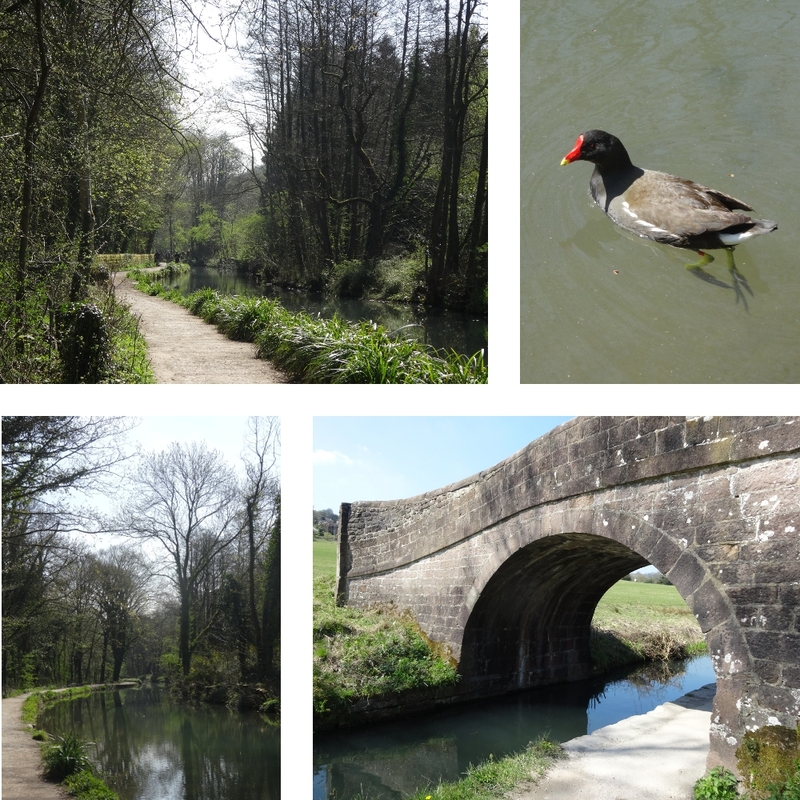 Across the road from the mill is Cromford Wharf, one end of the Cromford canal that runs down to Ambergate. There’s a footpath all the way along, it would make a nice walk someday. I only went a short way along the canal, just enjoying the sunshine and the peaceful water. It was ‘I’ll just see what’s round the next corner’ for a while! 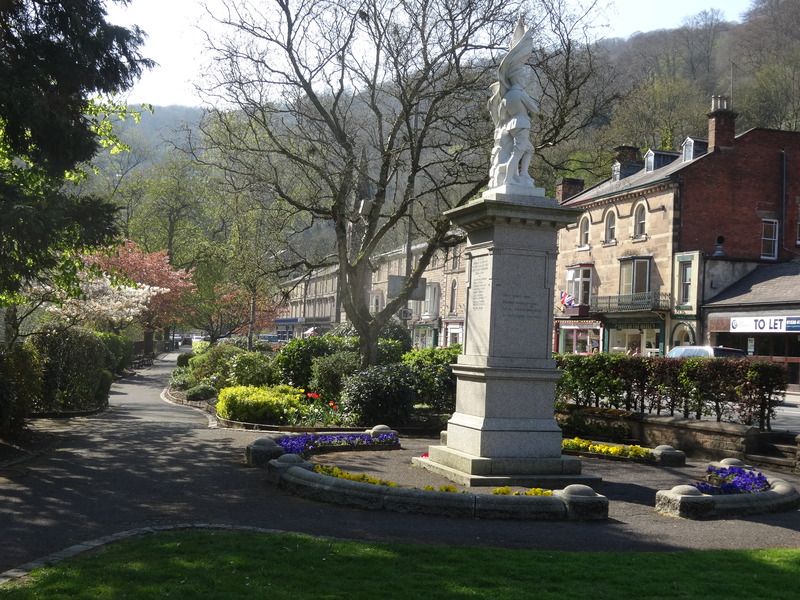 Arriving in Matlock Bath, I passed bright pink and domed Grand Pavilion, a rescued Victorian building where entertainment is held, as well as housing the tourist information and the Peak District Mining Museum. 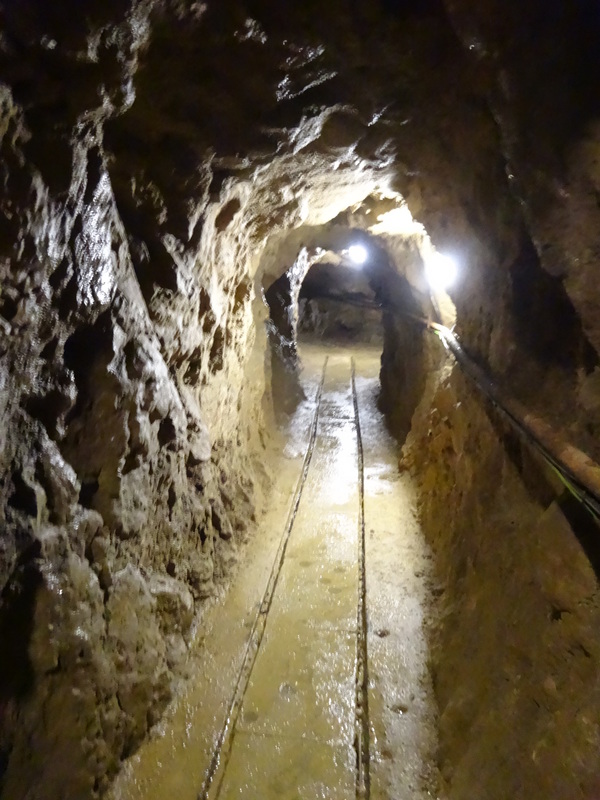 I noticed there was a mine tour in about half an hour so I signed up. In the cliff across the road is Temple Mine, a 1920’s fluorspar mine, which was drilled and blasted into the side of a Victorian quarry, and intersects with the remains of a Roman lead mine. 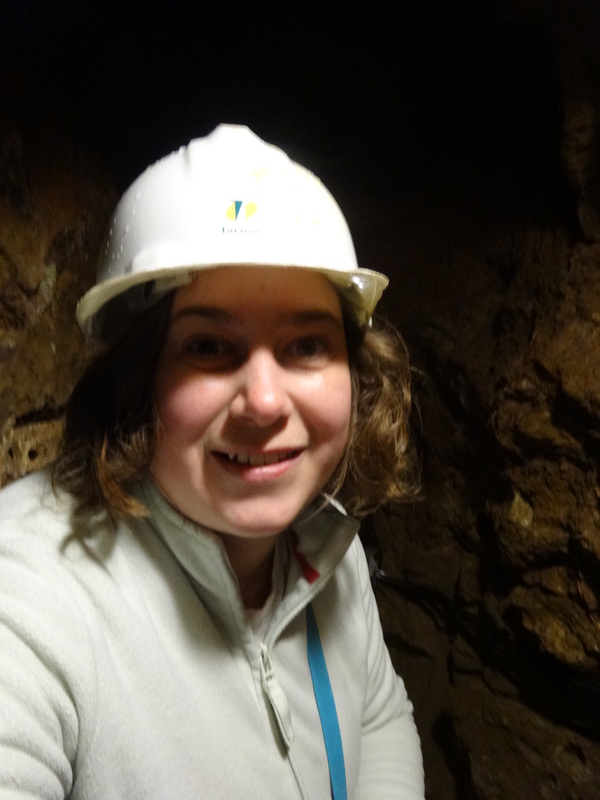 It’s fairly modern, in use until the 1950’s, but still an interesting place with rusting mining equipment, twisting passageways, and in places a very low ceiling – we needed our hand hats! 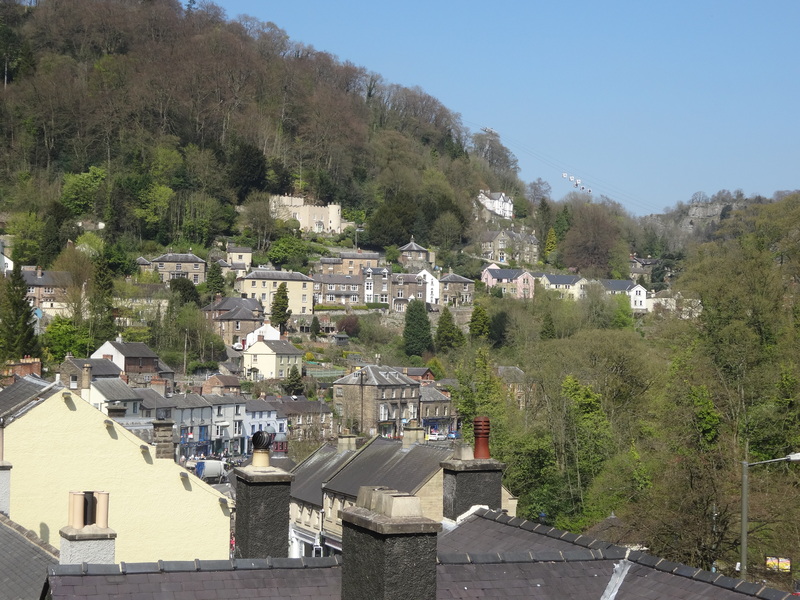 Emerging back into the warmth and light, I enjoyed the views of Matlock Bath. 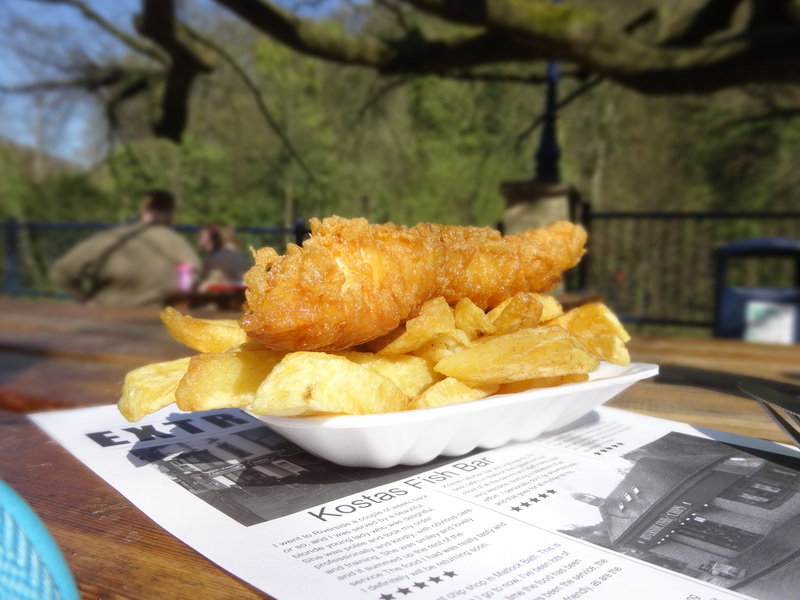 It’s a strange place, a landlocked Victorian seaside spa resort town full of fish and chip shops, arcades, and bikers. There’s a few nice gift shops but it was very quiet mid-week. Nice to just stroll by the river and enjoy the sunshine. If you look closely, you can see the cable cars going to the the Heights of Abraham, up on the cliff. 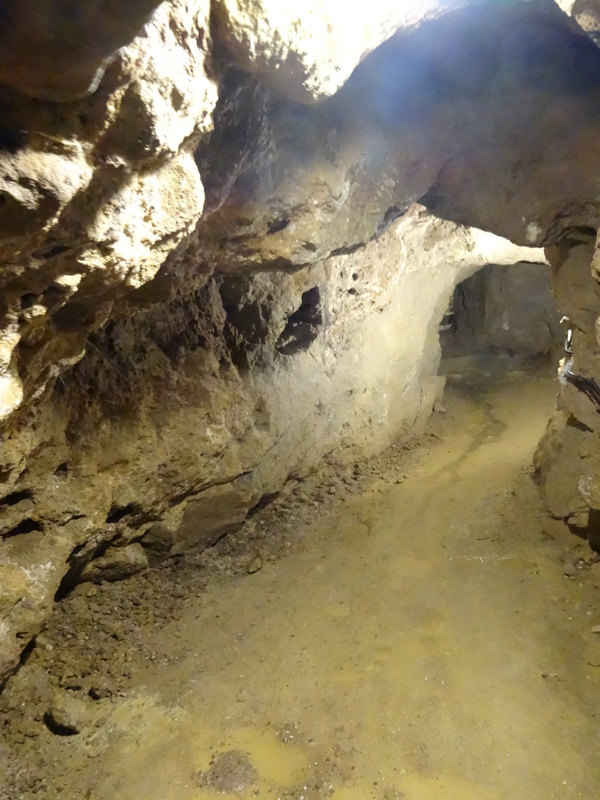 There’s more mines up there, and more good views. 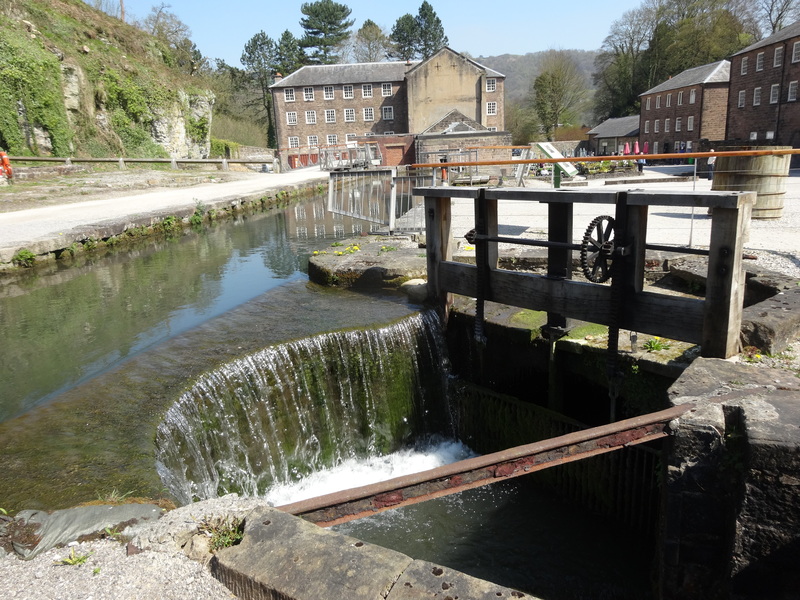 This entry was tagged Cromford, Derwent Valley, Matlock Bath, Mills, World Heritage Site. Bookmark the permalink.